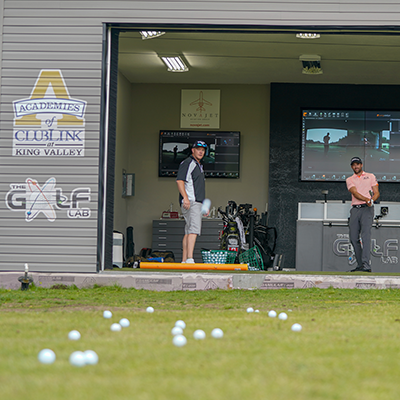 The Golf Lab was created in 2009 with the vision of developing quantifiable systems to make it easier to improve at the game of golf. 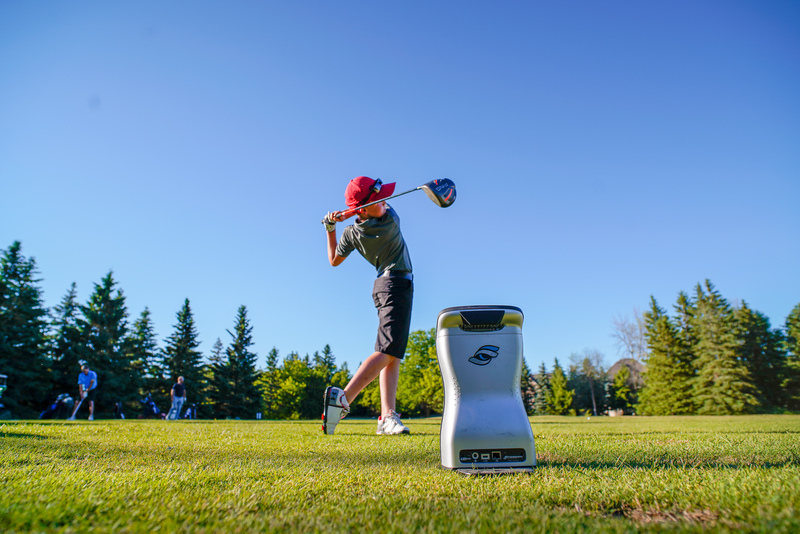 Since the beginning thousands of golfers have graduated from our proprietary Training Programs by passing our performance based Exit Tests. 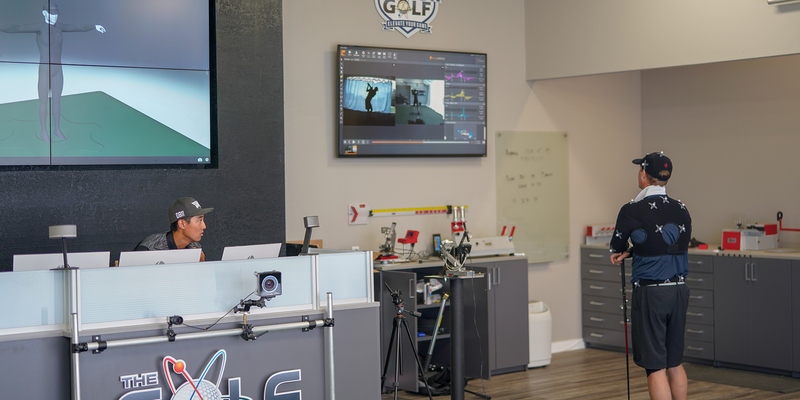 The Golf Lab is the first game improvement company to apply the Scientific Method to each and every aspect of its service model. This data ensures that our coaches are delivering students the most efficient and effective player development experience. 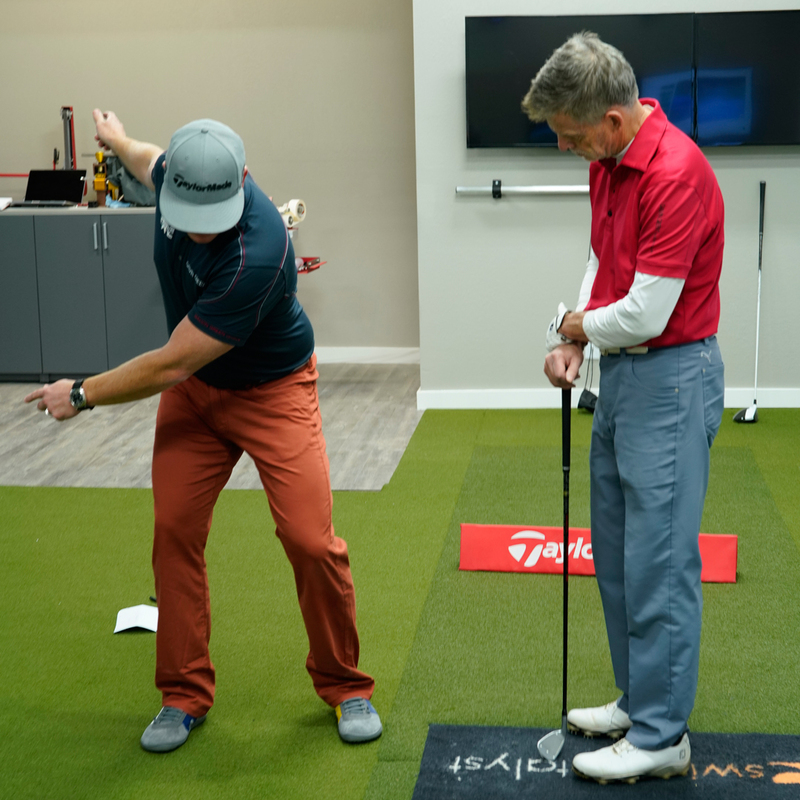 Our ongoing research and development ensures that your Golf Lab Certified professional will always be at the forefront of game improvement.